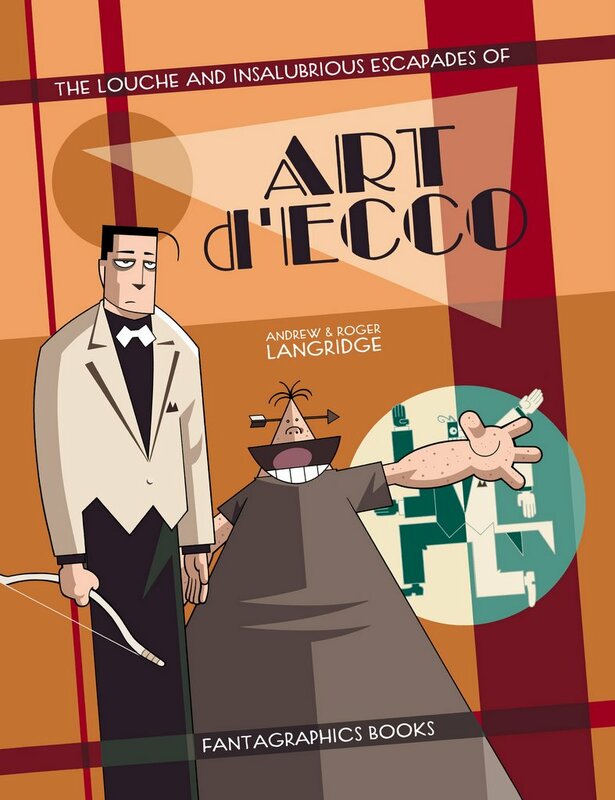 Bit of a hasty post today; occupied with family stuff, I'm afraid... here's the cover to the Art d'Ecco book coming out from Fantagraphics later in 2006, collecting a bunch of old stuff and a bit of new. Awesome! SO can't wait for this one.